I will add 10,000 High Quality Social Media Video Views or 6k Photo Promotion for $3 I hope its very cheapest price. Trust me. 2. Ensure Real Work and Get Real Benefit. 3. No needed Admin Password. 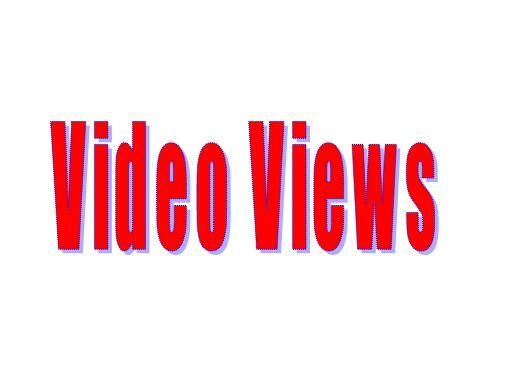 give you 10,000++ High Quality Social Media Video Views in Video Link is ranked 5 out of 5. Based on 21 user reviews.